Over the weekend I have seen an extraordinary number of stop & search incidents around the borough. 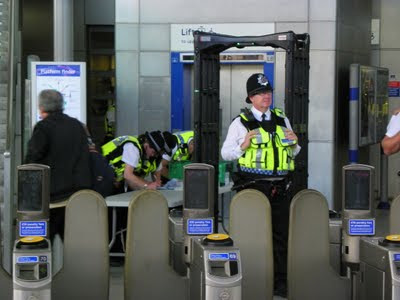 In East Ham, in Forest Gate, in front of Stratford shopping centre and outside the station - where yesterday, the British Transport Police had also set up an airport style security arch. 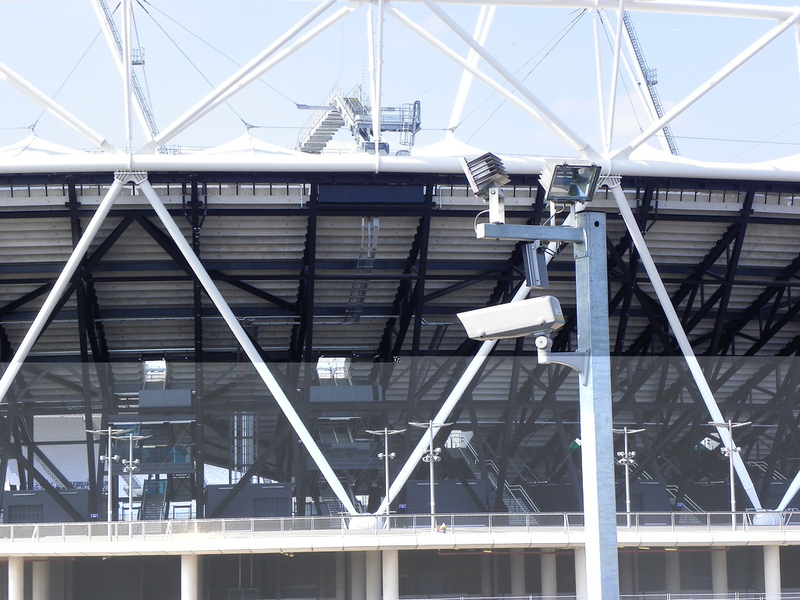 Why, asked one of my friends when I was taking the photos above, was a metal detector necessary? "Because of Carnival," said the senior officer on duty. And what was the criteria for choosing who to force through the arch, considering neither one of us had been pulled over? 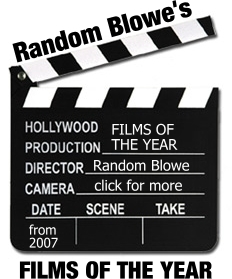 "It's random," came the reply. 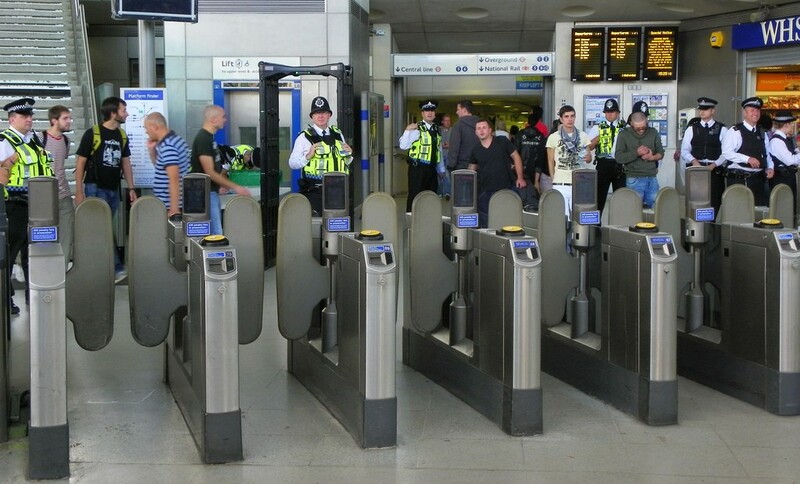 Yesterday the Metropolitan Police finally confirmed that it is seeking the authority of Home Secretary Theresa May to exercise powers, under Section 13 of the Public Order Act 1986, to impose a banning order on an EDL march in Tower Hamlets. Approval is almost inevitable and a ban will therefore last from 2 September to 2 October and affect five London boroughs - and seem likely to affect all marches in east London, including a protest by Unite Against Fascism on 3 September. This was always the likely outcome of the concerned campaign organised by Searchlight / HOPE Not Hate and backed by London's municipal establishment. Previous attempts by the EDL to march in Bradford and in Leicester led to blanket restrictions on demonstrations, including those by anti-fascists. However, the wider ramification of what the Met is actually asking for hasn’t worried 'HOPE Not Hate' coordinator Nick Lowles, who called yesterday’s announcement "great news" and "a victory for common sense." Nevertheless, it seem even the police recognise a month-long blanket ban is likely cause significant disruption to life in east London and as Dave Hill has pointed out, some exceptions are expected for, amongst other things, funerals and processions that are "deemed part of local cultural custom and practice". As yet, the east London boroughs affected have not been named but a banning order could potentially disrupt protests against the DSEi arms fair on 13 September (although after a decade, these may fall under into the category of ‘local custom and practice'). Ironically considering its organisers support for a ban on the EDL, the East London Pride parade on 24 September could also be affected. As cuts in local services are only now starting to hit home in London, it could also prevent local people calling, for example, any march in September against the closure of their local library or other services. There is nothing that 'HOPE Not Hate' has said about the EDL itself that I profoundly disagree with. It is undoubtedly a “violent racist organisation that seeks to vilify Muslim communities" and the EDL's marches and pickets are clearly intended to "embolden local racists and seek a violent reaction from local Muslim youths, which in turn creates a new cycle of violence." However, these are also good arguments for physically confronting the EDL instead of calling for a ban. 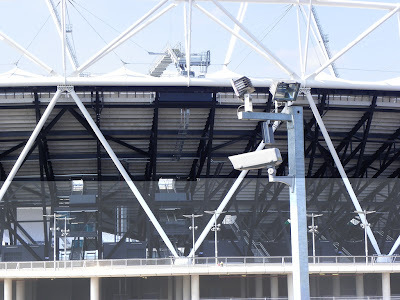 Having spent almost twenty years as an anti-racist campaigner in east London, working with Newham Monitoring Project, I therefore think it's worth picking apart some of the arguments made by those favouring a ban and seeing how they stand up. For at first glance, the position of those supporting a ban seems to place no value on public protest at all. Last month, a letter from the great and the good in Tower Hamlets dismissed the famous Battle of Cable Street - when Jewish working class anti-fascists stopped Oswald Mosley's Blackshirts from parading in the East End in 1936 - as a failure, one of the "mistakes of history". This is an astonishing claim, considering that Mosley was forced to abandon the march through Whitechapel and his thugs were dispersed towards Hyde Park. Cable Street represents an important working-class victory, not a failure, one that gave enormous confidence to the East End’s Jewish community. In mid August, I know that at one Tower Hamlets community meeting, Bengali 'leaders' adopted a different tack, reasoning that a ban was vital to prevent 'their' young people from getting involved in confrontation that might lead to arrest and criminalisation by the police. This is an admission that the borough has less of a “cohesive atmosphere” than Mayor Lutfur Rahman and the local MPs like to pretend, particular in the relationship between Bengali youth and the police. It also mirrors similar attempts in other parts of the country to stop young people, ‘for their own good’, from engaging with political ideas and taking to the streets in opposition to the EDL. It’s a fear, too, of the militancy of the young. As a Network for Police Monitoring report [PDF] pointed out in March, police in Leicester “strongly promoted a ‘stay at home’ message “ and “issued leaflets to young people advising them they could be picked up at the demonstration, held by police and referred to social services under provisions in the Children Act”. Then this week, a collective statement from London Labour council leaders argued that an EDL march would simply be too expensive, a "drain on resources" after the recent riots in the capital. Placing a monetary value on the freedom to assemble is an argument that could (and, in the minds of Labour politicians, probably does) apply to any street protest and treats political processions as little more than a costly public nuisance, rather than an essential part of democratic participation. It's a dangerously illiberal position to adopt. It strikes me that none of these arguments are really about trying to halt the growth of the EDL or defeat the racist ideas they propagate, but are instead about shutting the gates of the village and desperately hoping the EDL will simply disappear. It's a strategy that is likely to fail in the longer term. It seems highly unlikely that a ban will stop the EDL from seeking a future march in Tower Hamlets and almost inevitable that we’ll be back with the same demands for a ban again next year. Collecting 25,000 signatures, as 'HOPE Not Hate' has done, is an admirable achievement – but imagine 25,000 people, from every community, standing on Whitechapel Road and inspired by the anti-fascist slogan ‘¡No Pasarán! (They Shall Not Pass)’. Then ask yourself if proudly taking to the streets in collective opposition to the EDL, rather than a police ban, is more likely undermine the vilification of Muslim communities and terrify, rather than embolden, local racist sentiment. Update: according to Defend The Right To Protest, the ban will cover "Tower Hamlets, Newham, Hackney, Islington, Waltham Forest + possibly the City too"
Today's Friday lunchtime distraction is a great little animation by Intelligence Squared of a debate between former MP turned dodgy reality TV star Ann Widdecombe and professional smug git Stephen Fry, who lock horns over the motion 'The Catholic Church is a force for good in the world'. For those who can't be arsed to see it through to the end, Fry wins on evidence-based points. 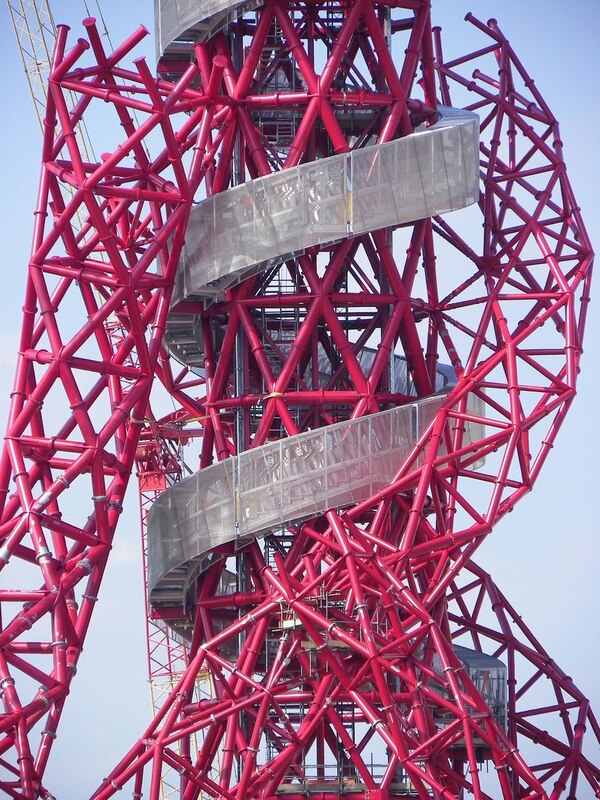 The Orchard News Bureau has provided a helpful list of Public Access to Local Authority Financial Information in London boroughs and as yet, Newham has not published details on inspection dates, unlike neighbouring Barking & Dagenham, Hackney, Redbridge or Waltham Forest. Access for the previous financial year was between 13 July and 9 August 2010, so clearly there has been a delay. However, Newham's draft Statement of Accounts is available online. So if you have a hankering to more closely inspect Newham's accounts and related documents (comprising books, deeds, contracts, bills, vouchers and receipts) I'll provide an update as soon as I hear when it plans to open its books. Let's hope that the council remembers - poor old Richmond-upon-Thames council was forced to revise its inspection period because the original was illegal, as it had failed to comply with new regulations from March 2011 that required it to post a copy of the public notice on its website at least 14 days in advance of the commencement. Luckily that problem is now fixed. 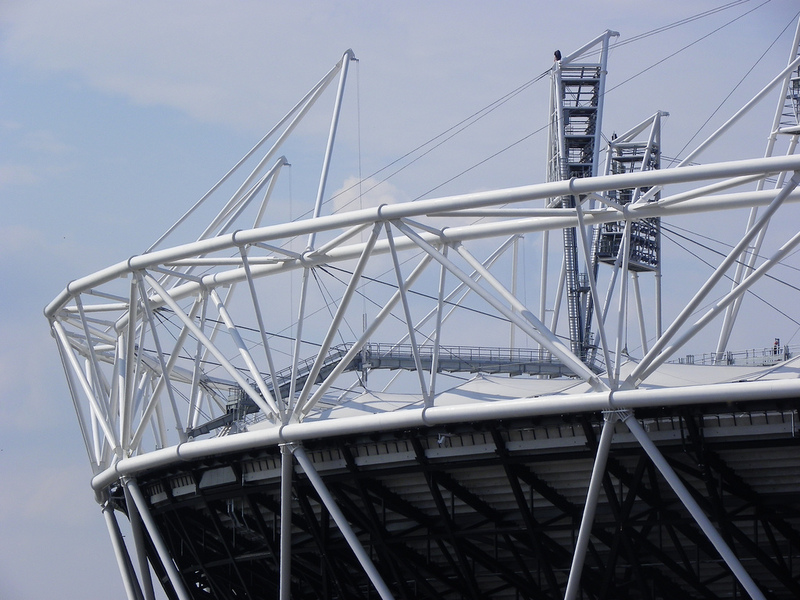 In October 2010, the Court of Appeal ruled that voters are entitled to examine local authority contracts, including those relating to Private Finance Initiative (PFI) contractors, unless there is a there is a 'strong public interest' against disclosure. The stereotypical ‘chav’ may be a fairly recent phenomenon but it has become so pervasive that few would struggle to conjure up their own image of what it represents. 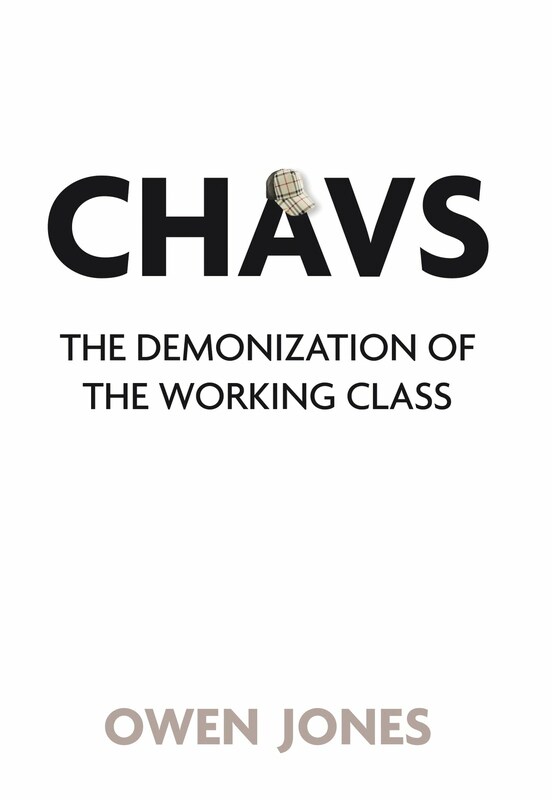 In a thoughtful, polemical examination of the changing perceptions of working class culture, Owen Jones draws on testimony from extensive interviews to unravel how ‘chavs’ have become a byword for a vision of society that David Cameron calls ‘broken Britain’ and is used to blame the poor and dispossessed for ‘choosing’ their poverty and exclusion. In part, Jones points the finger at websites such as the appalling ‘Chavscum’ and comedians like the creators of Little Britain, famous for picking on society’s most vulnerable, for the spread of the new chav caricature, as well as the kind of lazy journalism exposed in Nick Davies’ excellent Flat Earth News. However, he argues persuasively that the roots of renewed and vicious class hatred are found in the destruction of working class communities that began with rapid deindustrialisation under Thatcher and that led to a collapse in values like solidarity in favour of rampant, dog-eat-dog individualism. For thirty years, “to be working class was no longer something to be proud of, never mind to celebrate”, as first the Tories and then New Labour have tried to persuade us that we are now ‘all middle class’. Those who failed to prosper during the boom years have been written off and ridiculed as a ‘chav’ rump, a despised underclass. Jones argues that in truth, “the myth of the classless society gained ground just as society became more rigged in favour of the middle class. Britain remains as divided by class as it ever was”. He makes a persuasive and at times exhaustive case, but it begins to lose its way when trying to explain support for the BNP in working class areas. He rightly condemns Labour for abandoning communities like Barking and criticises liberal multiculturalism for ignoring class by descending into identity politics. However, he is too quick to explain away the conscious racism that leads a minority to deliberately vote for the far-Right and at times embraces a simplistic economic reductionism that risks focusing on the legitimate grievances of the white working class at the expense of other, equally exploited and marginalised workers. The slogan ‘black and white, unite and fight’ has been around for years, but the problem has always been that achieving this laudable aim is impossible without black workers confronting the racism of many of their white counterparts. Jones is also too ready to accept that the Labour Party remains the vehicle for a ‘new class politics’ that can mobilise the working class electorate, when the evidence suggests its only interest is in mild placation of its base. His sentimentality for Labour’s past, one that can be restored by "the first priority" of improving working class parliamentary representation, is rather at odds with the call for new ideas and new initiatives. 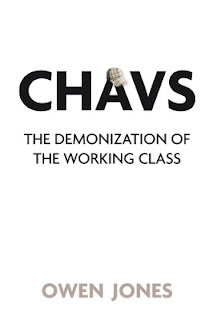 Nevertheless, Chavs is a useful and informative book: not least because the wider left is just as ill-prepared to confront the open class hostility of the wealthy and powerful when it has no sizable base in working class communities. Single issue campaigns are important, but only if they become a stepping stone to a broader class-conscious movement. Chavs is published by Verso. On Monday 19 September, Owen Jones will be discussing and signing his book at St John's Church in Stratford, at an event starting at 7pm and organised by Newham Bookshop and Newham Monitoring Project. Flyer here. Tickets cost £5 and are available from the bookshop. Call 020 8552 9993 to reserve yours. Leaving aside the possibility raised by yesterday's post that my actions might well be misconstrued as 'casing the joint', I headed over to Stratford yesterday to photograph the Olympic stadium, the tremendously ugly ArcelorMittal Orbit and the surrounding area. Here are a couple of pictures: more are available on Flickr.